1940: Four generations of this family business started with William Steadman who was a porter in Billingsgate Market. 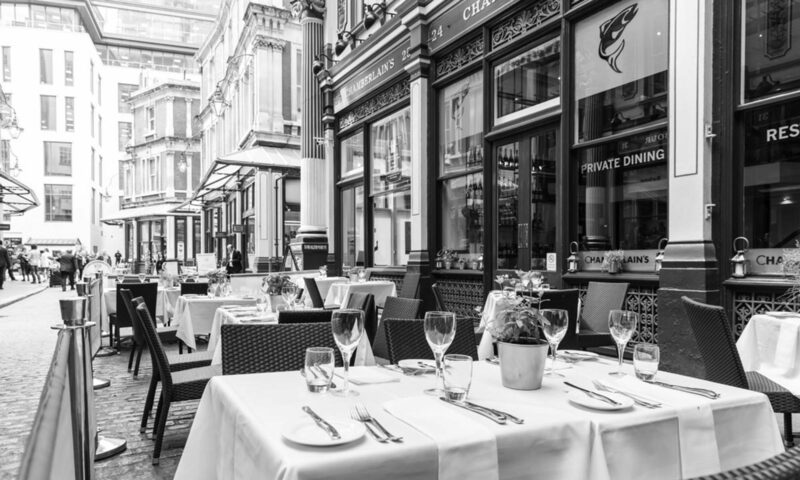 Like most London markets because of the awkward working hours they tend to be family members who join the business and William’s son Les did exactly that. 1955: William’s Steadman’s wife lent Les the bus fare from Dagenham for his first day’s work and aged 15. He began his working career on an eel stand in Billingsgate Market where his dad was a porter. Convinced the market was dying William made his son walk all the way home because he wanted to put him off working there. 1958: Les was awarded his Billingsgate Market trading licence and became the market’s youngest porter at aged 18. 1966: After eight years as a porter the entrepreneurial fish-lover took on a second job looking after a stall on Roman Road in the East End. 1972: Les then made the move to salesman at Billingsgate Market. 1978: Les’s eldest son Jeff joined his father in Billingsgate Market during school holidays and then after leaving school went straight into a sales role. 1980: Les bought Billingsgate-based company Chamberlain and Thelwell for £2,000. 1982: Billingsgate Market moved from Lower Thames Street to Docklands and was the first real development to attract other businesses into the area. 1984: Jeff’s younger brother Ray joined the business. 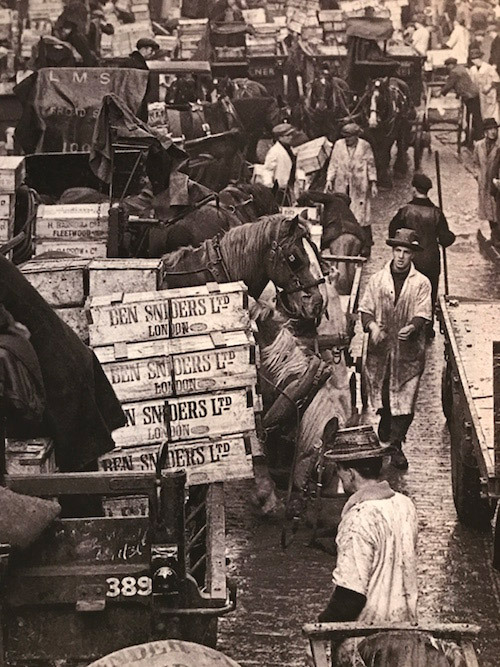 Chamberlain and Thelwell was now known for specialising in prime quality fish and one of the leading wholesale suppliers in Billingsgate Market. 1990: Chamberlain and Thelwell developed the business to include processing and supply for the hotel and restaurant trade. 1998: Les made the decision to open a restaurant where he could provide customers with the finest quality fish and seafood from boat to Billingsgate Market and kitchen to plate under Chamberlain and Thelwell’s authority. 1999: Les and his sons looked at a site in Leadenhall Market that was formally Ashdowns fish shop. They were particularly fond of the design and it transpired that the same architect designed Billingsgate Market and was also involved in the design of Tower Bridge. They went ahead and acquired the lease. Ashdown’s fish shop comprised of a basement for oyster holding tanks, the ground floor was a fish shop and the upper floor was used as a dining room. 2000: Work started in November. The design brief was to link up all three floors and include a mezzanine area on ground floor, the basement area to be converted from an oyster storage area to bar restaurant. “We loved the architecture within the site and wanted to put the produce that we source through our own establishment in this outstanding building. We also loved the look and feel of the area and saw the potential in this under-utilized area given the great retail and bar opportunities in the many former banking halls of the City” Les Steadman very accurately predicted. 2000: Work had to stop when Roman remains were found delaying the opening by months. 2001: Thursday July 19th: Chamberlain’s opens. True to the family history the next generation of nephews and nieces work within both the restaurant and fishmonger businesses. 2017: (July 19th) celebrated the 16th anniversary of Chamberlain’s and today Chamberlain and Thelwell continues to be one of Billingsgate Market’s most successful companies.